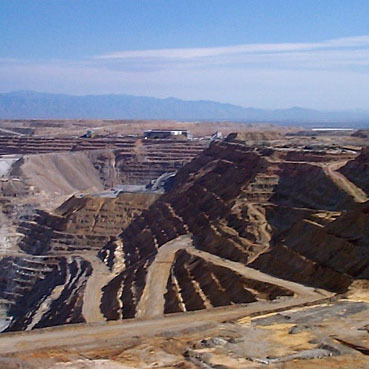 Mining and processing ores and minerals require heavy-duty products to withstand the abrasive and corrosive media, as well as the aggressive environment associated with this demanding industry. General Rubber offers a number of unique product solutions, including our performance expansion joints and pinch valves. General Rubber’s extensive experience spans many demanding industries and sectors. As a result, we can confidently offer advanced materials of construction and performance products capable of handling the very demanding environment involved in mining and mineral processing. Please contact us for more information about our project experience, advanced materials and performance products.